Welcome! 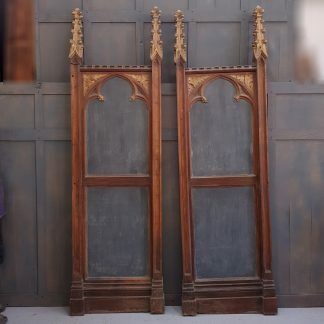 You have discovered Antique Church Furnishings, the best kept secret in the UK's Antiques and Architectural salvage business. We are the top supplier of Antique Ecclesiastical Furnishings, furniture, fixtures and fittings in Great Britain. 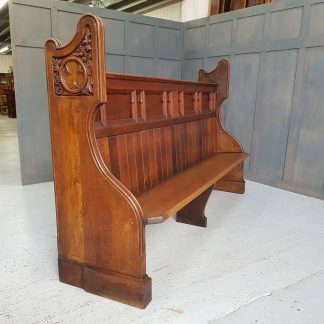 We always have Church Chapel Chairs for sale and Original Church Pews for sale. 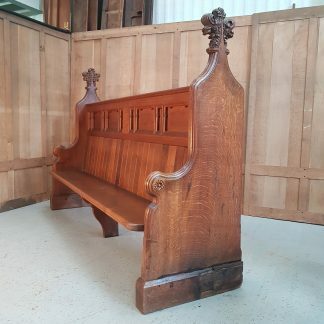 We can also customise our pews and benches to fit your space . Pay for your order using our secure online cart. We accept debit and credit cards.